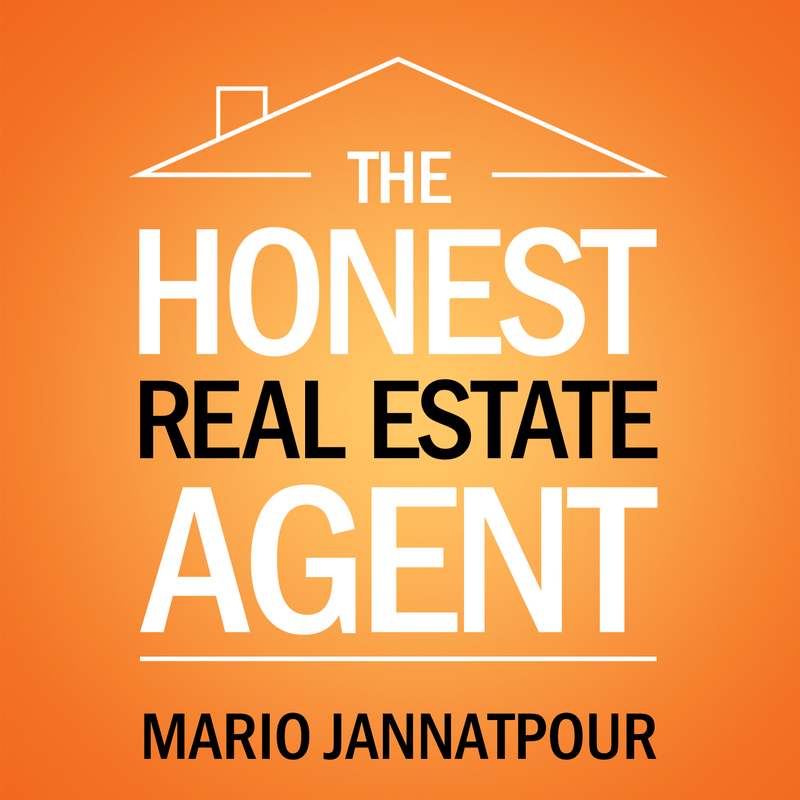 What are the Biggest Challenges for Realtors? Profitability: How do I increase sales while at the same time remain profitable? How do I find new Clients? How can I grow my business? It’s so competitive when trying to get a listing, how can I improve my listing presentation? How do I stay current with technology? It’s frustrating working with other Agents who are not professional and do a poor job. Commissions are shrinking. How do I increase my gross commission year to year? Sometimes it’s hard to stay motivated when I keep doing the same thing over and over. These are just a few of the challenges and issues which face Realtors on a daily basis. How can I help? I can be your guide by offering my services with my book, my training courses, my podcast and my coaching program. I personally feel the biggest roadblock to success in the real estate industry is ineffective and poor training. Are You a Professional Door Opener?